Hey fitness friends! 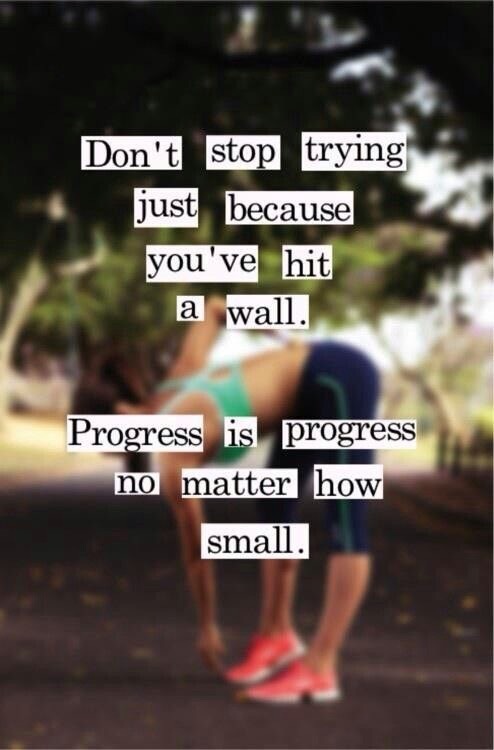 I hope you are working hard on your fitness goals. Are you? I’ve been trying combat fatigue and busyness. Wow! Summer can be such a busy time! 😄 Yet it’s always a good time to make healthy choices. So what do you do when you’re doing all the right things yet your body is not registering a fat loss or weight loss? Are you watching what you eat? 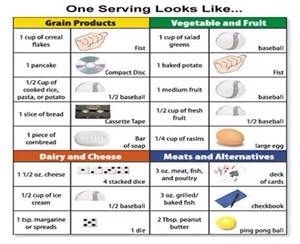 You see portion size matters even with healthy foods. Veggies are pretty much (and some low sugar content fruits) the only foods you can eat in large quantities without going over calorie limits and they are fat free. Are you going overboard with that trail mix (I’m a huge fan), or almonds (another favorite), peanut or almond butter? Are you drinking enough water? Many times thirst is mistaken for hunger. If you’re hungry, drink a glass of water first. Aim for at least 2 liters a day. Are you doing the same workout routine? If so, then your body isn’t expending the same amount of calories as it did in the beginning. Switch it up. Every 6 weeks throw in something new. I saw the best results with a change every two weeks. Check out Jillian Micheals Ripped in 30, Beach Body’s P90X programs, or any program that offers muscle confusion. Always consult your doctor first. Are you eating processed food, high salt, high sugar? These food are not good for you! Cut them back/out. Give up white foods for awhile (white bread, pasta, rice, sugar). If those aren’t the issues it may be hormonal or your metabolism needs a jolt. You can rev up your metabolism with resistance training, and spread out your workouts in the day. So an am and pm workout. Also make sure you’re eating enough calories! If you don’t, your body goes into starvation mode. Women need at least 1200 calories and if you’re working out more than that. Men need at least 1500-1800. Spread out your meals 6 a day. Don’t go longer than 3-4 hours without eating. Don’t make dinner your heavy meal. Try not to eat after 9 pm. Eat for your metabolism. Mine is fast oxidizing so my body thrives on protein. Too many carbs and I blow up! I have to eat carbs with protein, not alone. This helped me drastically lose fat. Take the quiz here Oxidizer Test. Make sure your nutrient ratio is good! Food is fuel. If you’re eating the right amount of calories yet you’re not taking in the right vitamins, your body will not function optimally. Check out Jillian Michael’s book, Master Your Metabolism. Lastly talk to your doctor! There may be an underlying medical condition limiting your progress.